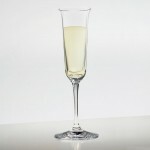 Riedel Vinum Grappa Wine Glasses Set of 2 (P/N 6416/70). 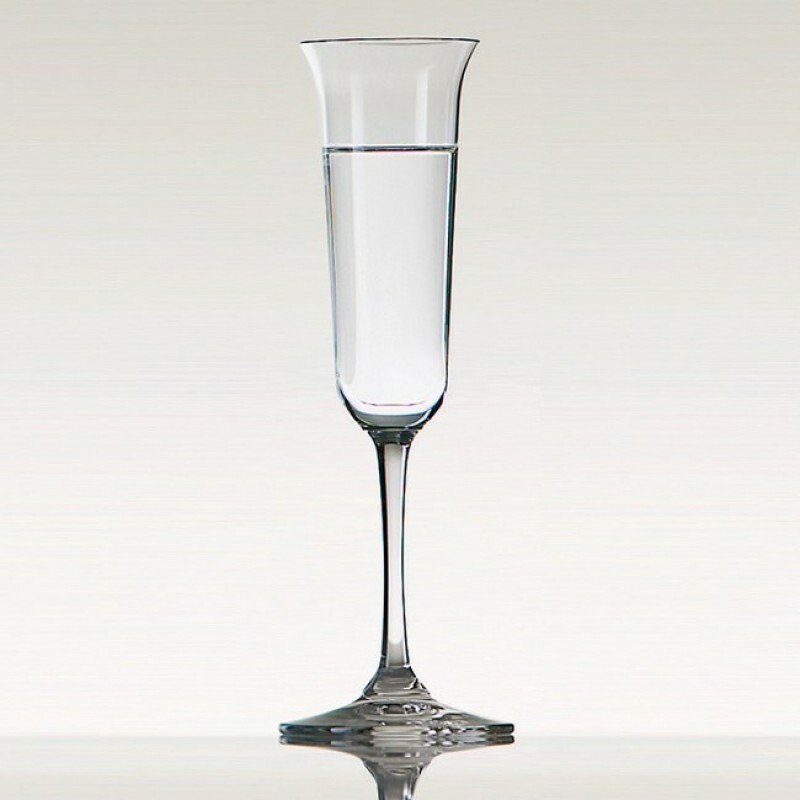 Grappa is a sweet, after-dinner digestif related to brandy. 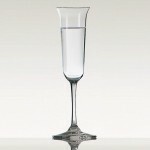 This glass is designed to accommodate the strong flavor of liqueurs with high alcohol content. Machine-blown with 24% leaded crystal for brilliance in appearance. 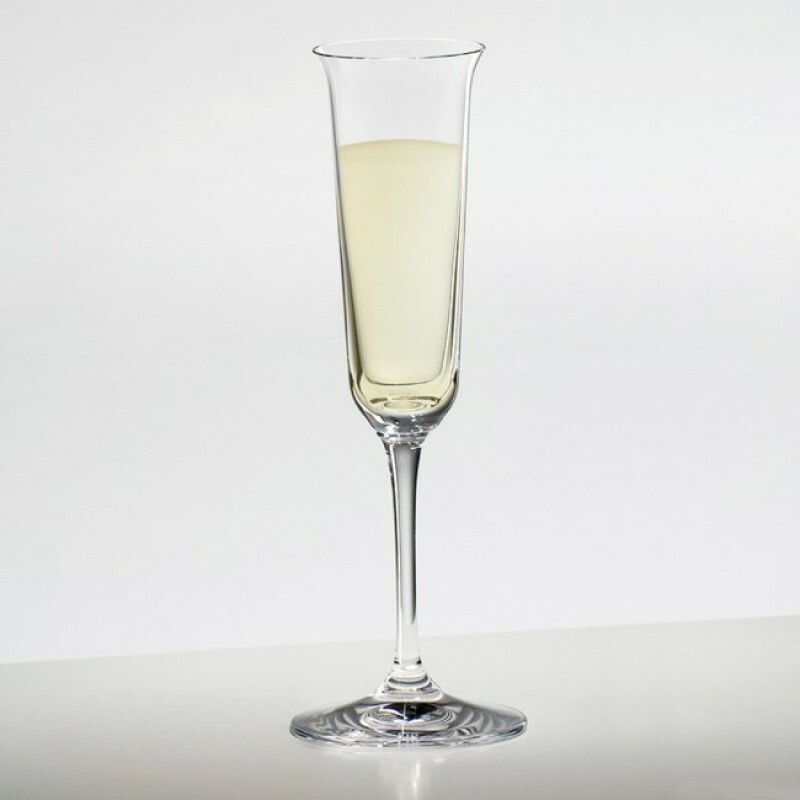 Riedel leaded crystal is optimized at the molecular level to develop the spirit's aromas.